The Social Security and National Insurance Trust (SSNIT) has adopted a new five-year strategic direction. Over the next five years, the Trust plans to rebalance its investment portfolio by increasing investments in fixed income, among others. It also plans to improve its non-performing loan book through restructuring of underlying investee companies. 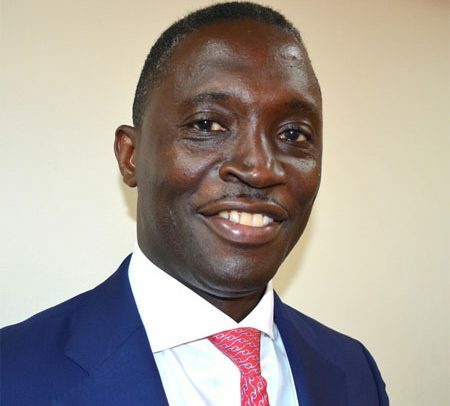 Deputy Director General of SSNIT, Kofi Osafo-Maafo, made the disclosure on Saturday, April 13, at Aburi in the Eastern Region, where officials of the Trust interacted with some media executives. According to him, the Trust would decrease its equity exposure, exit and restructure non-performing investments. He stated that the Trust would over the next five years complete and monetize all its real estate projects, including those in joint venture companies. Mr. Osafo-Maafo disclosed that SSNIT has a total of 6,143 ongoing housing projects. About 1,452 housing units, he said, are being put up at Borteyman and 1,027 at Asokore Mampong, among others. He indicated that the Trust invested a total of GH¢ 9,464.51 in 2018, with 19 percent of the investment going to real estate, 31 percent in fixed income, 47 percent in equities and 3 percent in alternative investments. He noted that SSNIT has investments in 10 banks.